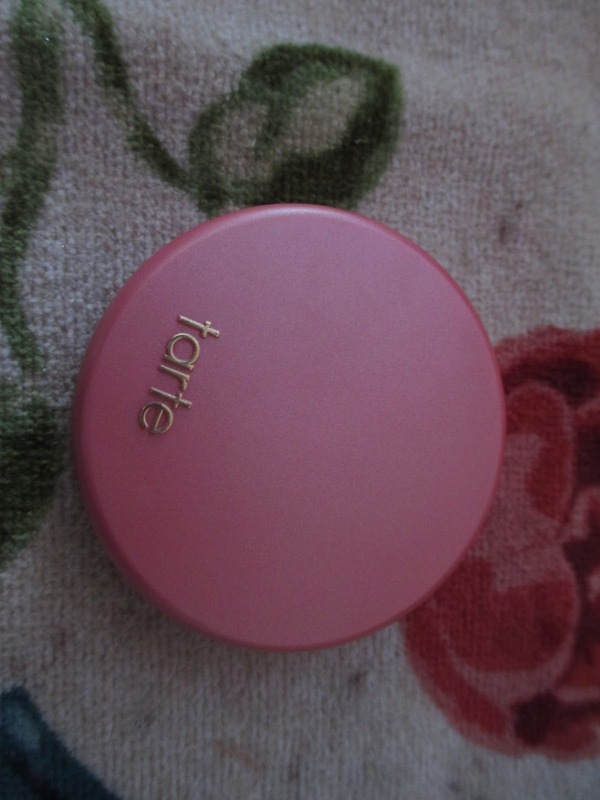 Probably every blogger, youtuber, makeup artist, you name it owns a tarte blush! 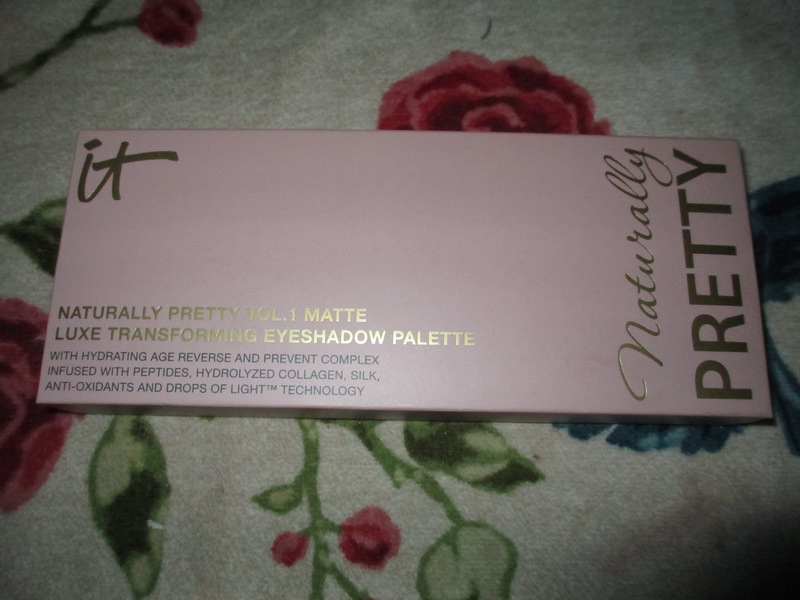 But they can be a little pricey ($26) so I leaped onto ulta.com when they had 20% off and knew I had to have one. I bought the iconic shade "dollface". I get happy when I look at this little baby! It is round and pink! compact! gold writing! The shade I have is "dollface". vegan It is like a powder compact meaning it has the blush on one side and a mirror on the other. Just look at the design imprint! To me it looks like a path in the jungle. I was trying to show the color accurately. Here is a thick swatch. And then blended out. On my pale skin it gives a lovely flush that looks not over done but healthy. As the day wears on it stays very very well! A great way to find blogs on all aspects of life! I am claiming my blog! This is similar to my it cosmetics valentines look but I am a little happier with this look. 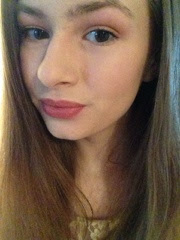 It is a pinky brown eye look that mathes well with rosy cheeks and lips. After priming my eyes I took a pink with a slight glitter and placed it all over the lid as a base shade; smashbox "pink" For my crease I mixed a matte pink and matte brown the shade is similar to makeup geek "cupcake"; I used it cosmetics "soulful" and "warmth" To add a glow i took a light not too pigmented shimmery shade to blend everything together; smashbox "citrine" Then i took a matte white and matte light pink mixed on brow and a shimmery pearl for inner corner; it cosmetics "sheer joy" and "love" and then smashbox "pearl" on inner corner Here's how it turned out! 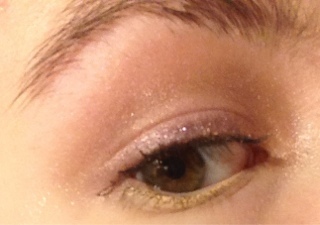 So in the last post I used an expensive palette and this time it will be all drugstore makeup and a more shimmery look. Lots of pictures!! Here's how it turned out, look below to find out how! 1. 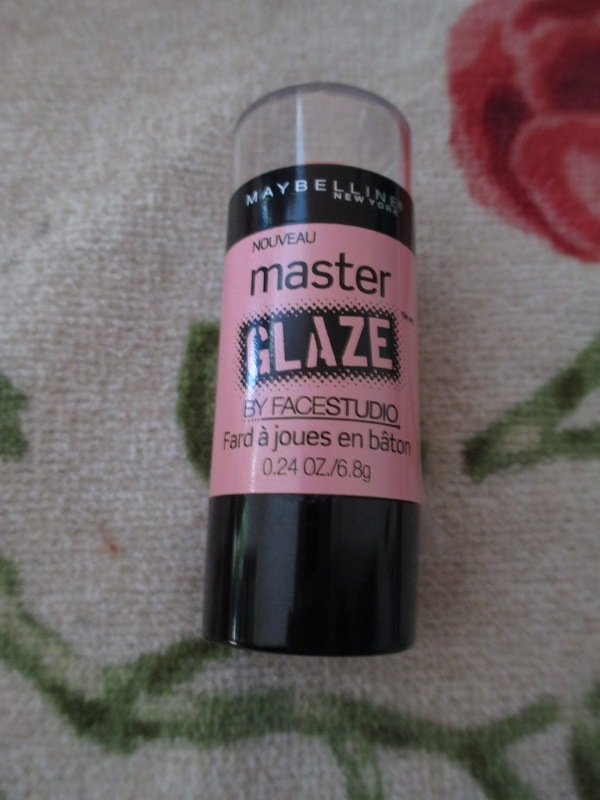 Prime eyes using Maybelline Color Tattoo in "Barely Branded" 2. Apply a champagne shade all over the lid to set the cream. Wet n Wild walking on eggshells eyelid shade. 3. Blend a matte brown into the crease- taupe. Sonia Kashuk eyes on neutrals 4. Apply a purple to outer half of the lid to break the pink tradition. Wet n wild Petal Pusher Palette 5. Blend Blend Blend! 6. Apply browbone shade. Petal Pusher "white" browbone shade 7. Inner corner! Walking on eggshells browbone shade 8. Eyeliner. Jordana Shadow Stick in Prolong Purple 9. See how it looks and adjust whatever needs changing. I added more brown to my crease.